Recently I was asked if we could recommend a good string ensemble in Maine. This question comes frequently because many brides and grooms have difficulty finding wedding musicians through traditional online searches. As we searched “wedding music in Maine”, “string quartets in Maine” and “string ensembles for weddings in Maine”, I noticed that our preferred string ensembles were nowhere to be found through top search results. Great bands such as Bob Charest and Wavelength appeared but wedding music clearinghouses such as Gigmasters returned trios as far as New York City. Not helpful! Also appearing was our absolute favorite string quartet, the Portland String Quartet, and a local favorite, the DaPonte String Quartet. Wonderful performance based musicians, but they do few, if any wedding ceremonies. 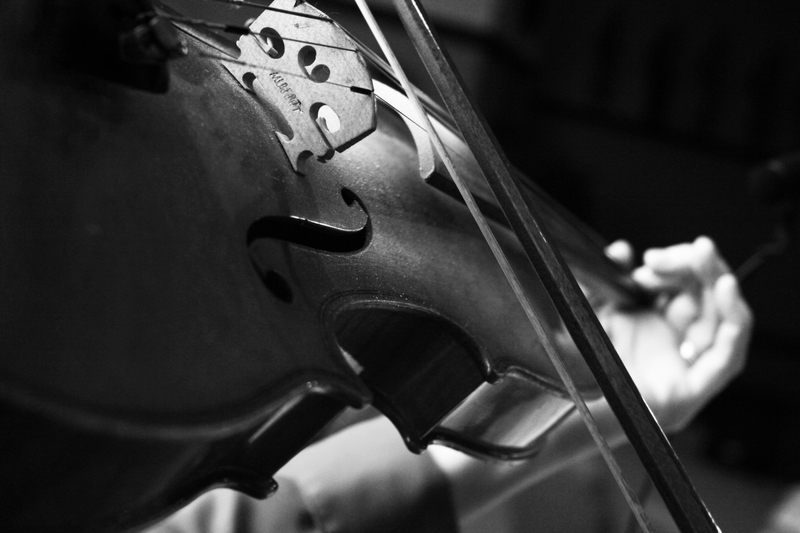 If you’re looking for a talented string ensemble we recommend Andrew Richter of Stretta Ensembles and Encore!. I’ve had the privilege of working with both over the years and they have proven pleasant, professional and on time. Contact them today if you’re planning a wedding. If you’re looking for a Maine Wedding Venue, contact the professionals at Newagen Seaside Inn. We would be grateful for the opportunity to be of service to you for your event of a lifetime.